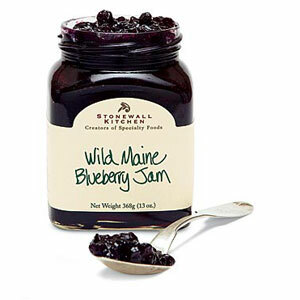 Stonewall Kitchen Gourmet JamsThe just-picked flavor and aroma of the fruits we use in Stonewall Kitchen jams, jellies and marmalades are truly a celebration for the senses; you’ll want to spread them on everything. 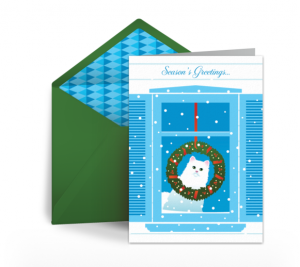 Get free Fancy Feast eCards. Just select a Card customize it & Share. 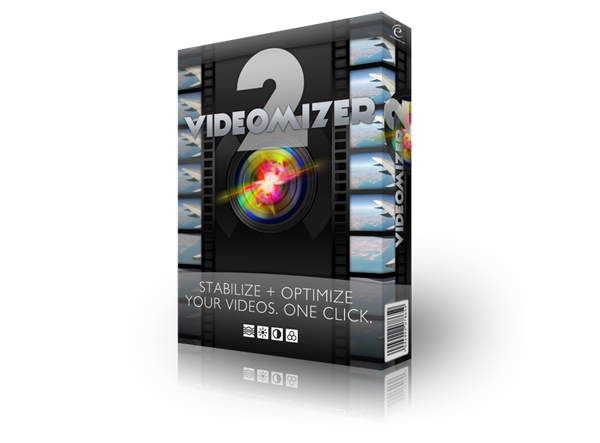 It will ask you if you want to make your Digital Card advertising free, just click No Thanks. Get FREE Silk woven handkerchief. All you need to do is Fill out the request form to receive a FREE tour package brochure highlighting and detailing each of their tour packages. Included in your kit are details of each of their tours, information on creating your own custom tour, important facts and information on China, and much much more. 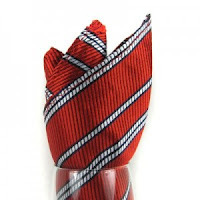 Also as their gift to you, included in every tour package brochure is a specially designed Chinese Silk woven handkerchief ($10 value) is yours FREE for requesting their brochure. Get FREE sample of Propel Zero powder stick. 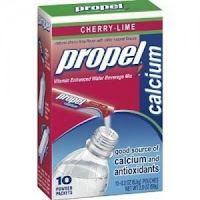 All you have to do is “Like” Propel page on Facebook. Fill out the form and you’ll get your FREE sample in the mail in 4 to 6 weeks. Propel Zero is an enhanced water beverage designed to help hydrate and nourish your body’s momentum and keep you moving forward. 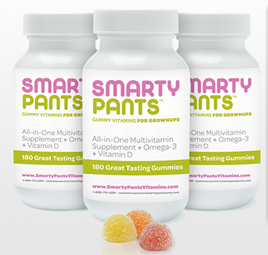 Treat your body to replenishing C and E vitamins, the energy of B vitamins, and the protection of antioxidants. 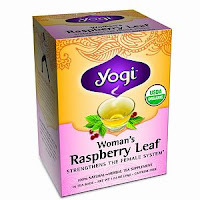 Get FREE 2 Sample Packs of Yogi Tea. Fill out the form below to receive your perfect pairing of Yogi teas and you’ll receive your free sample in 2 to 3 weeks. 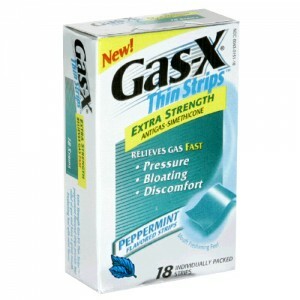 Get a Free Sample of Gas-X Thin Strips and a coupon off of your next purchase. 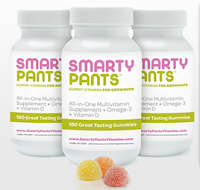 Fill out the entry form to receive your free sample in 8 to 10 weeks. Offer terms and conditions: You must be 18 or older to participate in this sample offer. Offer available while supplies last. Limit 1 sample per household. Allow 8-10 weeks for delivery. Clubs, groups, and organizations are not eligible. Offer void where prohibited, taxed, or restricted by law. Offer is good only in the USA. This offer is not redeemable in your store. Get Free Chevys Fresh Mex Chicken Flautas when they reach 60,000 “Likes” and free lunch size Chicken Fajitas when they reach 70,000 “Likes”. Click on the link in their post to fill out the form. They have locations in: Arizona, California, Florida, Illinois, Maryland, Minnesota, Missouri, New Jersey, Nevada, New York, Oregon, South Dakota, Virginia and Washington. 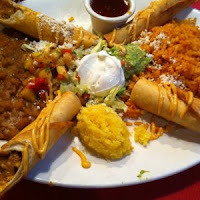 We’re unlocking FREE flautas when we hit 60K likes. Here’s what you need to do: reserve your coupon (and be entered to win Dinner for 12) and then TELL EVERYONE! Get Free Biolage samples and enter to win full sized products. 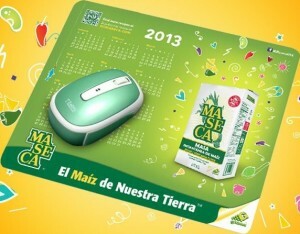 All you have to do is "Like" their facebook page to enter. 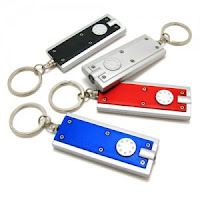 Winners will be chosen at random. 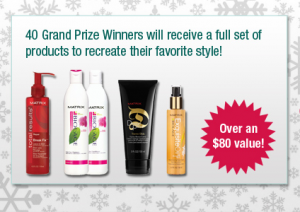 40 Grand Prize Winners get a full set of products to get their favorite style. Samples of Total Results Repair Break Fix Leave-In Elixir will be unlocked when 5,000 entries has been reached. Samples of Biolage Colorcaretherapie shampoo and conditioner will be unlocked when 10,000 entries has been reached. 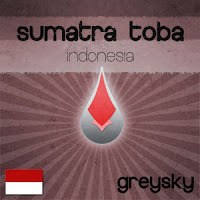 FREE Sample of Greysky Sumatra Toba Coffee! Get FREE Sample of Greysky Sumatra Toba Coffee! Just fill out the form and submit. Offer available to US residents only. Must be 18 years of age or older to apply. Limited quantities available. 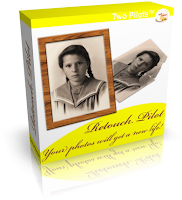 Only one sample will be mailed per person, per email address or per mailing address. 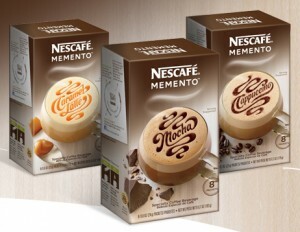 Sample includes one 4-oz. packet of medium-roast GreySky Sumatra Toba coffee, accompanied by a coupon code for 15% off your first order of any coffee beans from GreySky Coffee Inc.
Sumatra Toba is a medium roast single-origin 100% Arabica coffee that is imported fair-trade from Indonesia, and is roasted in Albuquerque, New Mexico. They say it is perfect for the holidays, and tastes of 70% dark chocolate, cinnamon and pine trees! Get the Free Amazon App of the Day - CandySwipe 2. Amazon.com is offering a free app where all you have to do in order to be able to get is download it to your Android device for free. 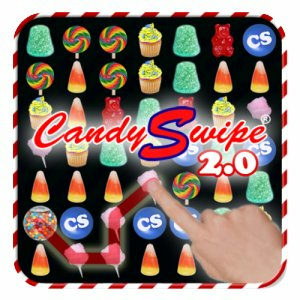 CandySwipe 2 is a very entertaining game that involves swiping matching pieces of candy to gain points. 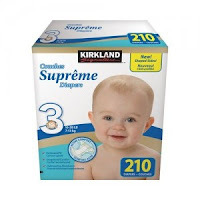 Get FREE Kirkland signature diaper sample. Just Click “Free Diaper Sample” link . From Costco website, you’ll be directed to another site for the form. Fill it out to get your FREE sample. Please allow 3-5 weeks for delivery. While supplies last. Available to U.S. Residents only. Limit one sample per household. You must be 18 or older to receive this sample.